If you’ve been to our hometown of Southampton recently, then you certainly would’ve noticed that a herd of Zebras have taken their stripes all over the city. It’s certainly causing a stir around here and we’re a huge fan of it, but what is it about? 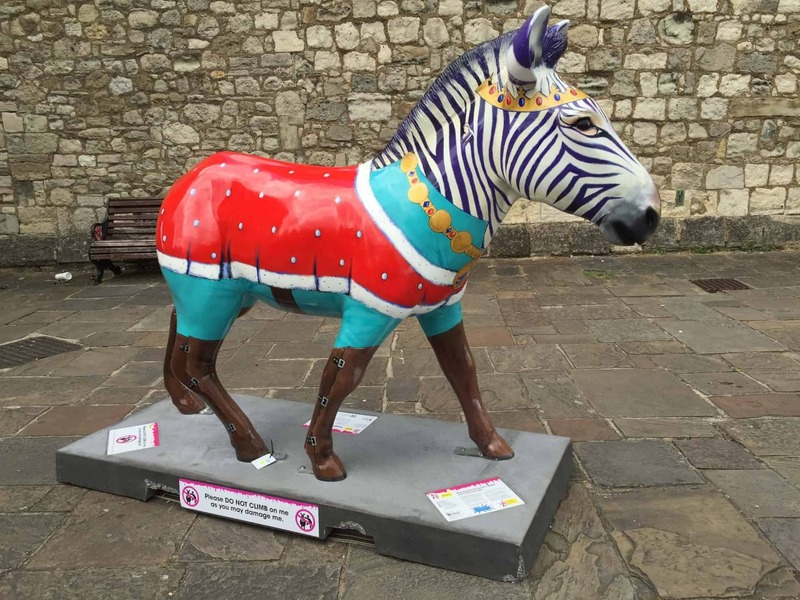 Why are there dozens of technicolour zebras all over town? 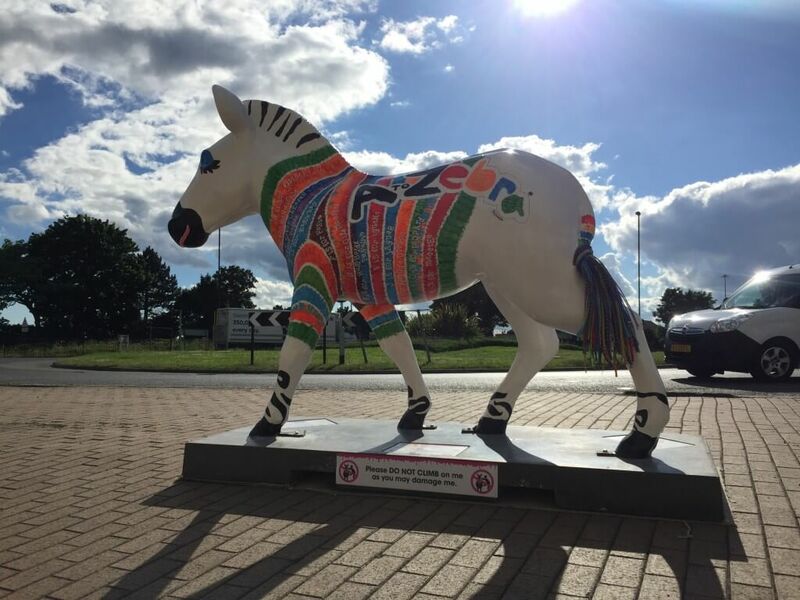 This multi-coloured public art installations are an initiative created by Marwell Zoo and involves 47 uniquely designed life-size Zebra sculptures set up on plinths all over the city. The idea follows on from the highly successful “Go! 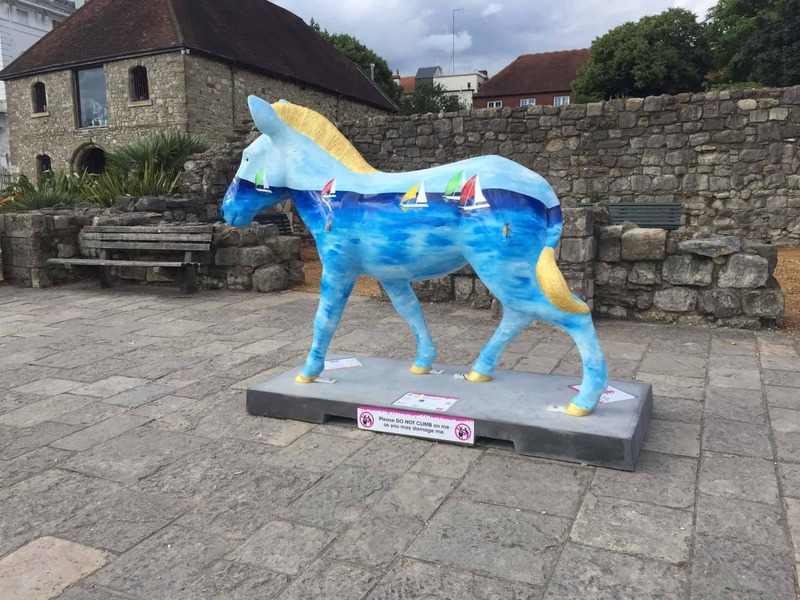 Rhino” campaign in 2013, which saw Southampton taken over with 36 equally colourful rhinos. 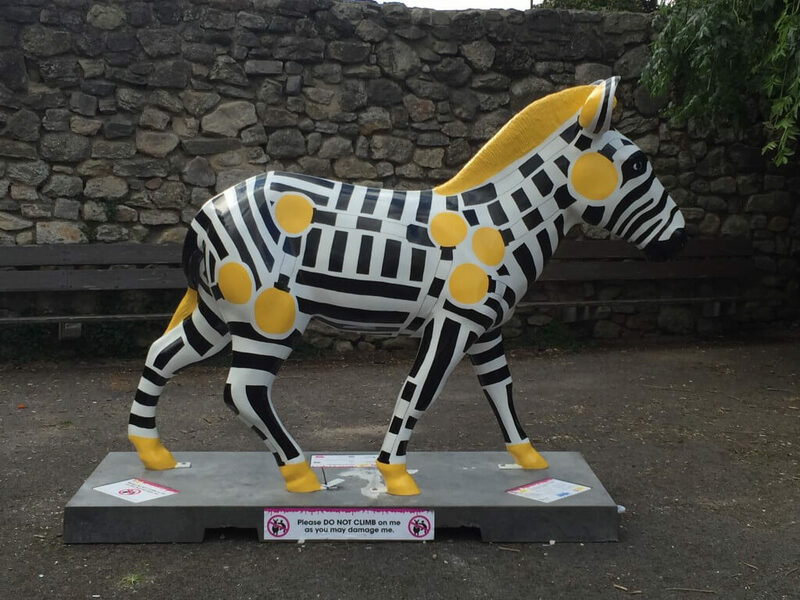 Zany Zebras only officially kicked off last week on the 16th July, but in the 5 days since their launch, the official app (which provides you with locations and tracks your catch) has had over 2,000 downloads and approximately 12,000 trail guides have been taken by keen Zebra-searchers. 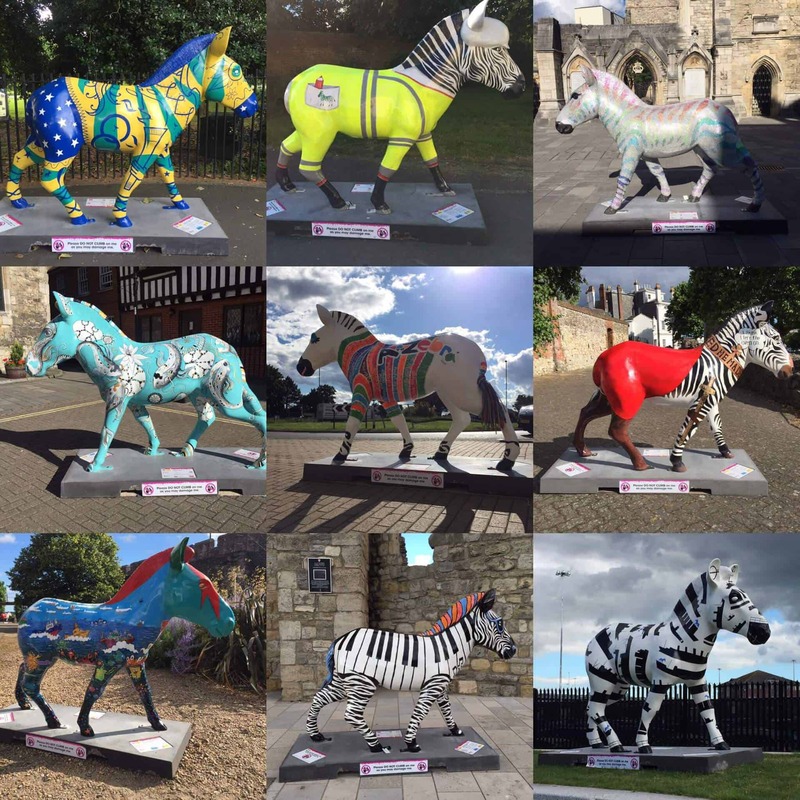 The official Twitter account @ZanyZebras2016 has 1,400 followers and the engagement with the local community is growing with the hashtag #Zelfie very much leading it. The campaign will last for will for 10 weeks and will conclude in an auction of the sculptures, with the proceedings funding Zebra conservation and supporting communities in Northern Kenya. Aside from the obvious charitable benefit to well-deserving causes, it also acts as a highly effective marketing and brand awareness tool. Each one of the 47 Zebras are sponsored by local businesses and are usually coloured in the sponsor’s guidelines. 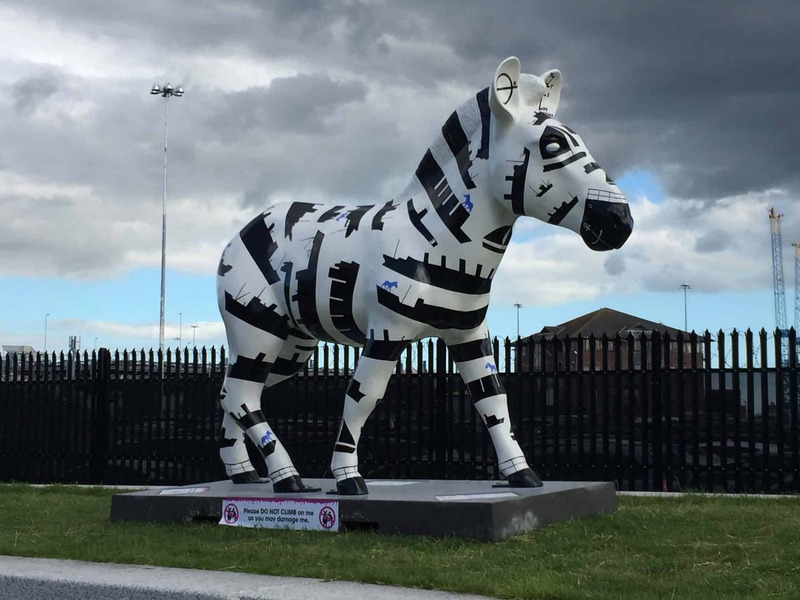 An example of this brand-synergy can be found by looking at Mary the Zebra, she stands proud just outside St Marys Stadium; the home of Southampton Football Club. Dressed in the red and white of the Saints she has had numerous ‘Zelfies’ taken with Saints fans and tourists. 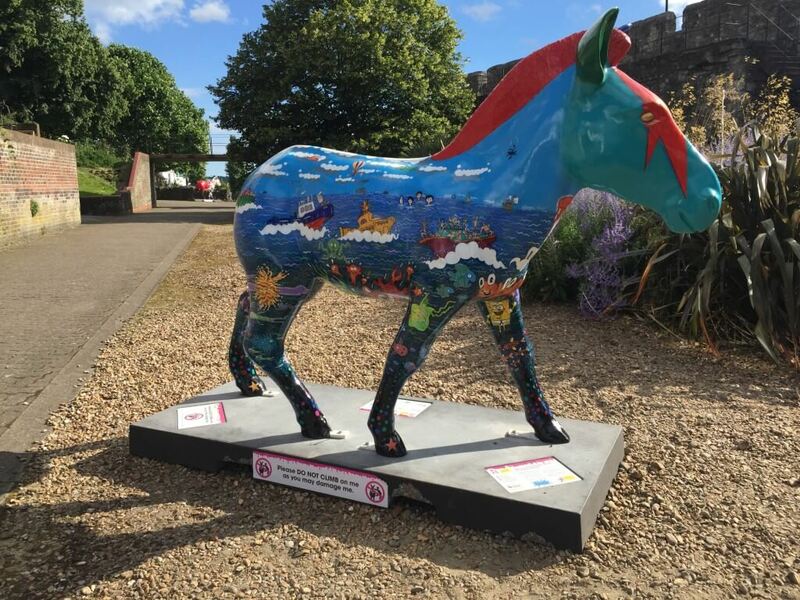 It demonstrates a fantastic method of marketing by Marwell Zoo to increase its profile and to raise awareness; schools are now out for the summer and no doubt Marwell Zoo are looking for ways to increase their summer trade. Just spend a few minutes on Twitter searching the hashtag and you will see how well these Zebras have connected with people. There is a strong commercial back-bone to this project that is worth mentioning too. The online merchandise store where you purchase DIY painting sets will certainly be a hit with an enthusiastic young audience. They also utilize data-capture as part of a competition to win a Safari tour in Kenya, as well as a raffle to win one of the 100 smaller sculptures. Now, we’re not for one second suggesting that if you want to run an incredibly unique marketing campaign you must install 150 Zebras (or any other sculpture for that matter) but the key point to understand is this: engage your customers. Connect with them on a personal level and explore the issues that matter to them. If Marwell had instead opted to install 150 advertising billboards in Southampton, you can be sure that people wouldn’t be stopping to have a selfie with them! A carefully executed campaign with particular attention to social relevance will be a hit with your target audience. And anyway, what’s not to love about Zebras? Written by Kit Bannerman, Account Support Executive.